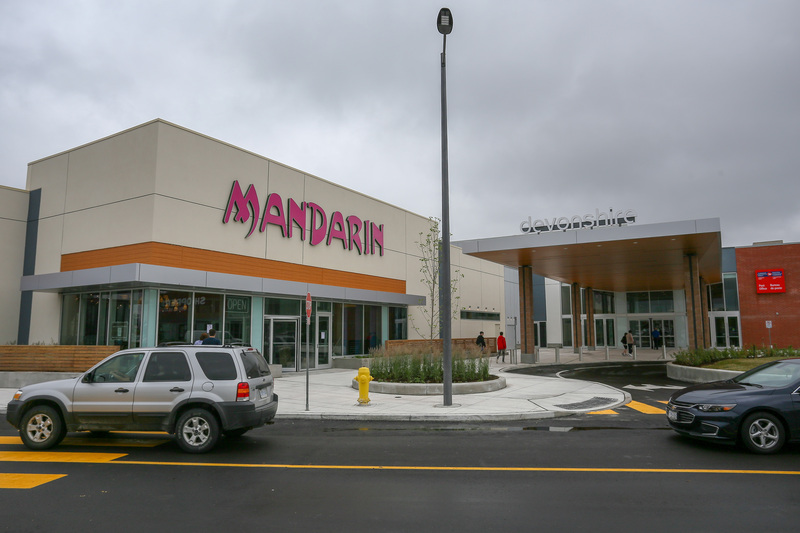 Mandarin at Devonshire is now open. The new 15,000 square foot restaurant opened officially at 11:30am Friday. Mandarin joins a new Shoppers Drug Mart and new entranceway that opens into a new food court on the south side of the shopping centre facing Howard Avenue. You can find their hours and pricing on their website here.